From the Stone Age to the information age, the undead have threatened to engulf the human race. They're coming. They're hungry. This is the graphic novel the fans demanded: major zombie attacks from the dawn of humanity. On the African savannas, against the legions of ancient Rome, on the high seas with Francis Drake . . . every civilization has faced them. Here are the grisly and heroic stories--complete with eye-popping artwork that pulsates with the hideous faces of the undead. 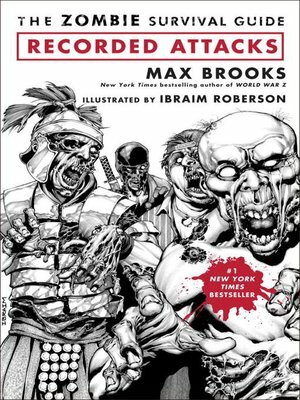 Scripted by the world's leading zombie authority, Max Brooks, Recorded Attacks reveals how other eras and cultures have dealt with--and survived--the ancient viral plague. By immersing ourselves in past horror we may yet prevail over the coming outbreak in our time.